Culture - Shandong Qingneng Power Co., Ltd. 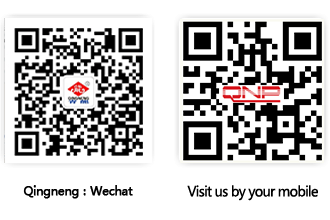 The Chinese government at all levels has been impressed with QNP's quality, growth and performance. 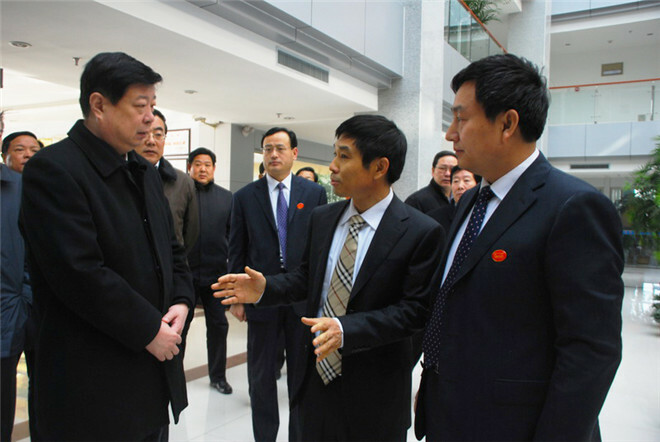 The Shandong provincial party committee secretary and other officials have visited QNP many times and they continue to be impressed with QNP's growth.